Up to C++17, this deduction only worked for function templates. C++17 adds support for template argument deduction for constructors of class templates. Either you directly use the std::pair class and explicitly specify the template parameters, or, you use the specially-introduced std::make_pair() function template that can do the template argument deduction. Similarly for other helper function templates that were introduced earlier like std::make_move_iterator() to make a std::move_iterator(), and so on. If you want to add support for template argument deduction to your own classes, then you will have to write your own so-called deduction guides, but that’s for a future post. I wrote an article for the Visual C++ Team Blog explaining what’s new and what has changed related to algorithms in the C++17 Standard Library in more details. You can read the article over here. C++17 provides developers with a nice selection of new features to write better, more expressive code. Bartłomiej Filipek has released a book titled “C++17 in Detail” that describes all significant changes in the language and the Standard Library. What’s more, it provides a lot of practical examples so you can quickly apply the knowledge to your code. 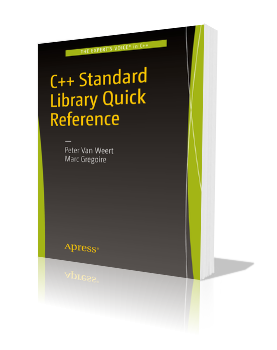 The book brings you exclusive content about C++17. Additionally, the book provides insight into the current implementation status, compiler support, performance issues and other relevant knowledge to boost your current projects. The book is a work in progress and is currently 90% finished. The final version should be coming in at around 250 pages. Even though it’s not finished yet, if you buy early, you’ll get free updates later. You can find more information on the book’s website. The first one was discussed in detail in my C++17: Fallthrough in switch statements blog post. The others are briefly explained below. This attribute can be used to mark variables or functions that might be unused to avoid the compiler from generating a warning for such variables and functions. Of course, in this case we could just have used an if statement, but that wouldn’t demonstrate fallthrough in switch statements. My book, Professional C++, 4th Edition, explains all new C++17 features, and much more. C++17 introduced a new type: std::byte. Previously, when you needed to access raw memory, you would use an unsigned char or a char data type. However, these data types give the impression that you are working with characters or with numeric values. The new std::byte data type does not convey character or arithmetic semantics, it is just a collection of bits. As such, it’s ideal to represent raw memory. An std::byte only supports initialization from an integral type, and can be converted back to an integral type using std::to_integer(). The only other operations supported are bit-wise operations. Both std::byte and std::to_integer() are defined in <cstddef>. // Initialize two new bytes using binary literals. You might wonder what the difference is with just using the existing uint8_t instead of std::byte. Well, std::byte is really just a bunch of un-interpreted bits. If you use uint8_t, you are actually interpreting the bits as an 8-bit unsigned numerical value, which might convey the wrong semantics. Also, std::byte will not allow accidental arithmetic on it, while uint8_t does. If you need a buffer of raw memory, then you can use std::vector<std::byte>. When you are working with raw bits, use an std::byte instead of an unsigned char or char data type. Two small, but very useful C++17 features are initializers for if and switch statements. These can be used to prevent polluting the enclosing scope with variables that should only be scoped to the if and switch statement. The for statement already supports such initializers since the beginning. In this example I’m searching for a key in the map, and if the key is found, I output the associated value to the console. The result of calling find() is stored in result, but this variable is only used inside the if statement. This feature makes it easier to write header only classes that contain non-const static data members. At the time of this writing, Microsoft Visual C++ 2017 does not yet support inline variables. This is the new C++17 behavior. With C++11/C++14, all of the above would deduce to an initializer_list<int>. This changed behavior is included since Microsoft Visual C++ 2015. The second post in this series of C++17 features highlights a tiny but very useful new feature called nested namespaces. But this does not always plays nice with the auto formatting functionality of your IDE. Nested namespaces are supported in Microsoft Visual C++ 2015 since Update 3. This is a first post in a series of short articles on new C++17 features. 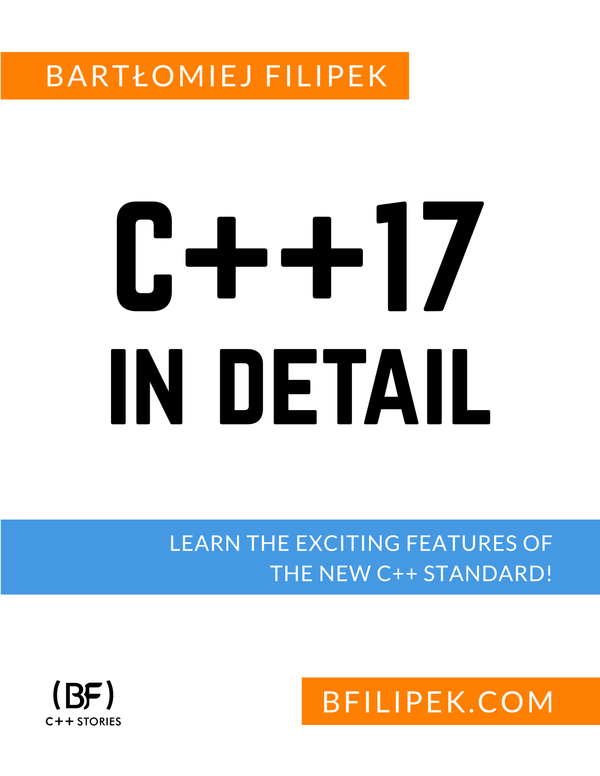 These articles will not contain all little details of the new features being presented, but they give you an idea about what new functionality has been added to C++17. This first article discusses structured bindings. They allow you to declare multiple variables with a single statement that are initialized with values from a pair, tuple, array, or even a struct. That’s 4 lines of code just to decompose the tuple. The type of the element variable is a pair containing the key and the value of the elements in the map. Structured bindings are available in Microsoft Visual C++ 2017 since Update 3. The C++ Standard Library in the Visual Studio 2015 Update 2 release is C++11, C++14, and C++17-so-far feature complete. This includes all features from C++17 that are currently in that standard proposal: SFINAE-friendly result_of, improvements to pair and tuple, shared_mutex, removal of deprecated iostreams aliases, variable templates for type traits (is_same_v, …), as_const(), logical operator type traits (conjunction, …), owner_less<>, variadic lock_guard, and additions to <chrono>: floor(), ceil(), round(), and abs(). 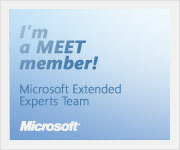 More information, including a detailed list can be found here.